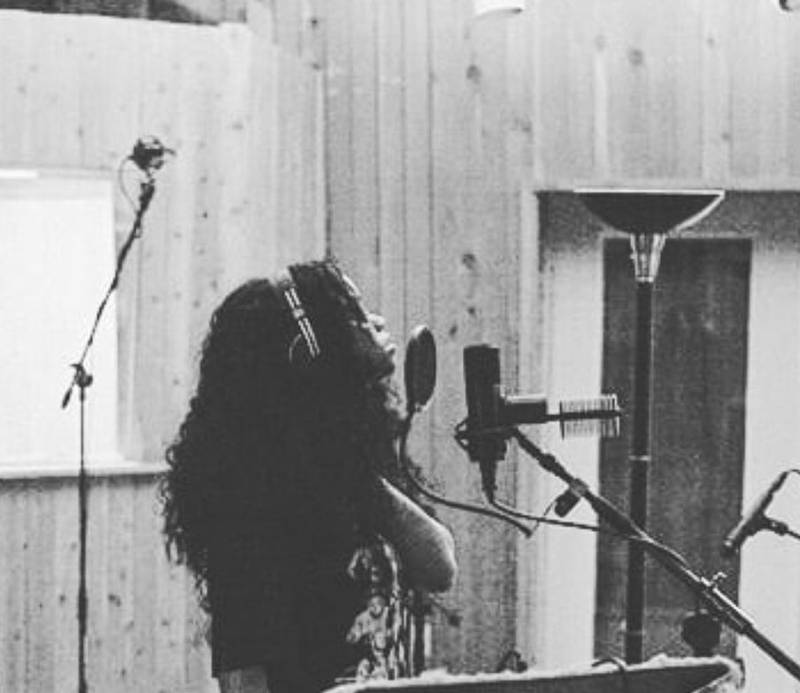 The genre of R&B has witnessed a resurgence in the mainstream with the likes of Ella Mai, SZA, Daniel Caesar, and H.E.R. On Friday, H.E.R. released I Used To Know Her: The Prelude EP to her highly anticipated debut album. The EP consists of six songs and is twenty minutes in length. The opening track "Lost Souls" features the legendary DJ Scratch of EPMD, which pays homage to Lauryn Hill's "Lost Ones," where H.E.R. 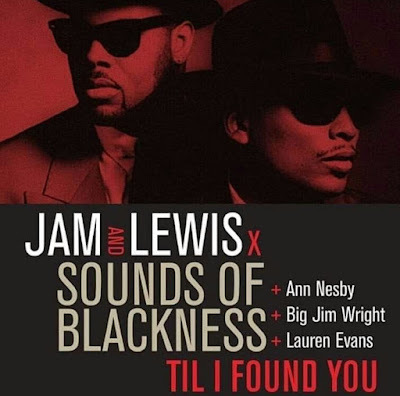 is rapping socially conscious lyrics over a gritty beat with subtle singing in the backgrounds, adlibs, and chorus. H.E.R. definitely stayed true to her signature sound of R&B with elements of neo-soul on "Against Me." 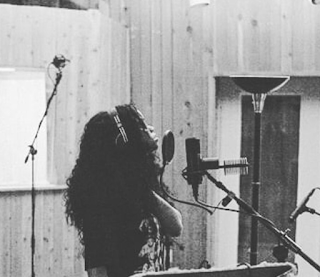 The last minute and forty-five seconds of "Against Me" gives Floetry-esque vibes with H.E.R. reciting her lyrics in a spoken-word poetry style. We can always count on H.E.R to give us a dope interlude that sets the vibe of her project, like what she does with "Be On My (Interlude). The fourth track on the EP "Could've Been" features singer-songwriter, Bryson Tiller, and is definitely in the runnings to be a fan favorite. "I'm up, late, night, my phone so dry, No goodnight, I'm tight 'cause I'm paranoid, I can't sleep you're still mad at me, It's not that deep, we been here before, Oh, I hate when you do that sh*t, (oh, oh) Please stop bringin' up the past sh*t (oh, oh), tell me I'm being irrational (know, know), you're in your feelings, but all I know is -- Don't make me feel a way..."
The sixth and final track on the EP is "As I Am," which is a smooth ending to a greatly crafted vibing session. H.E.R's new EP is available here on all digital platforms. 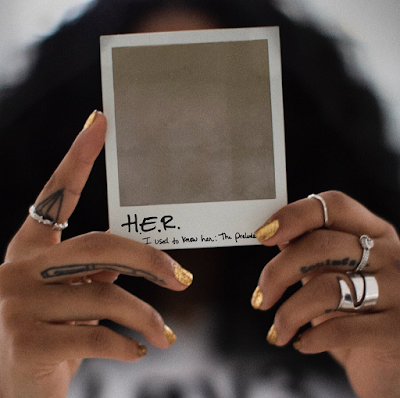 Take a listen to H.E.R. 's EP I Used To Know Her: The Prelude below!